Sony is rumored to announce a new high-end a6700/a7000 APS-C mirrorless camera in 2019. Here are the rumored Sony a6700/a7000 specs! According to dimensions in A6700 specs we can foresee that this will be reflected in a bigger body. So we hope that it doesn’t overheat like previous Alpha A6xxx series cameras. The flagship APS-c mirrorless camera is expected to be announced in early 2019. 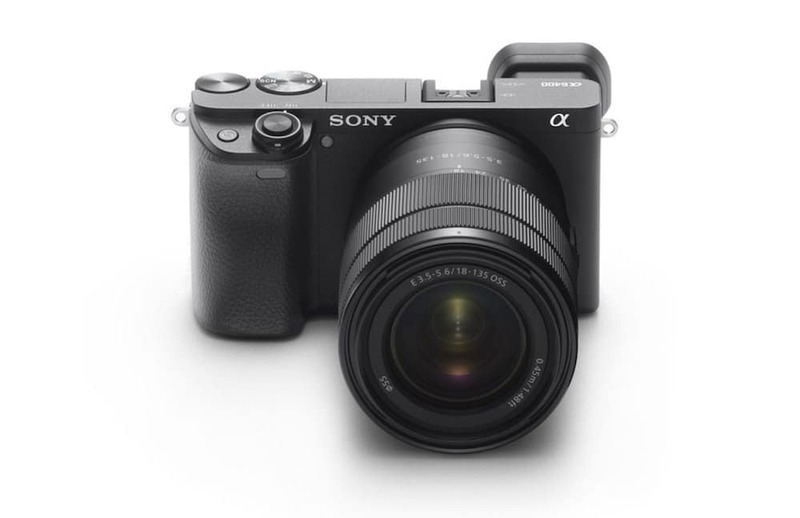 An A6700 update looks promising in 2019. It would be the new Flagship Sony APC-S Mirrorless Camera Let’s talk about the Sony a6700/a7000 specs a bit. Just take this specs list with a grain of salt and stay tuned with us for more information.